This casebook traces the evolution of U.S. Indian policy from its British Colonial origins to the implementation of removal after 1830. 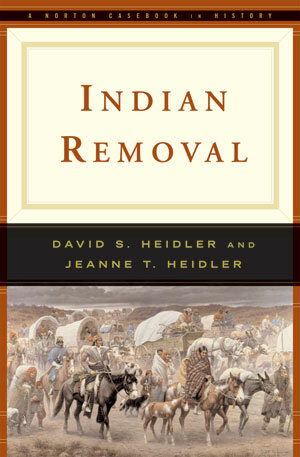 Placing Indian removal in political and social contexts, the editors have selected contemporary primary-source documents that reveal the motives and perspectives of both whites and Indians and cover the complicated influences of Jacksonian Democracy and the early stirrings of what would later be called Manifest Destiny. Letters, treaties, and journal entries give readers a sense of the ordeal of removal for American Indians.